Make a pizza quesadilla, then flip it, and top it like a pizza. This is what happens when a pizza and a quesadilla meet down in a van by the river for a little late-night action: cheesy, greasy, crisp-edged glory. Constructing a quesadilla in a cast iron skillet that just barely fits it helps create an extra-crisp bottom crust. Cheese spread out to the very edges crisps up, creating a browned, flavorful crust. The pizza is cooked with a combination of the stovetop and the broiler to deliver results in under 15 minutes. Spread remaining sauce evenly over tortilla all the way to the edges. Spread remaining mozzarella and half of Parmesan evenly over tortilla all the way to the edges. Scatter with basil and add toppings (such as sausage) as desired. Place skillet under broiler and broil until toppings are cooked through and cheese is melted and starting to brown in spots, 2 to 4 minutes. Remove from oven and sprinkle with remaining Parmesan. 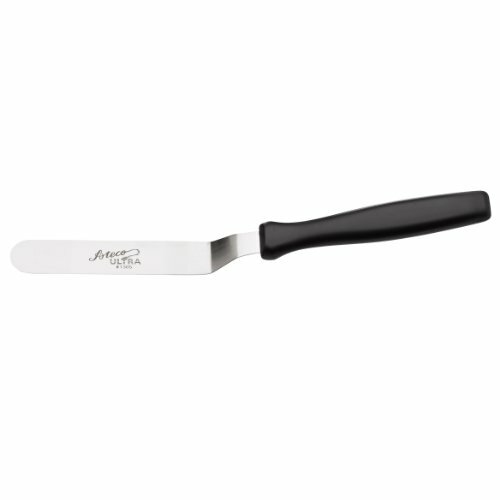 Using a small metal spatula, gently pry edges of pizza, releasing the cheese from the skillet. Peek under bottom. If more crispness is desired, place skillet over medium-heat and cook, swirling pizza and peeking occasionally, until desired crispness is achieved. Slide pizza out onto a cutting board. Cut and serve immediately.